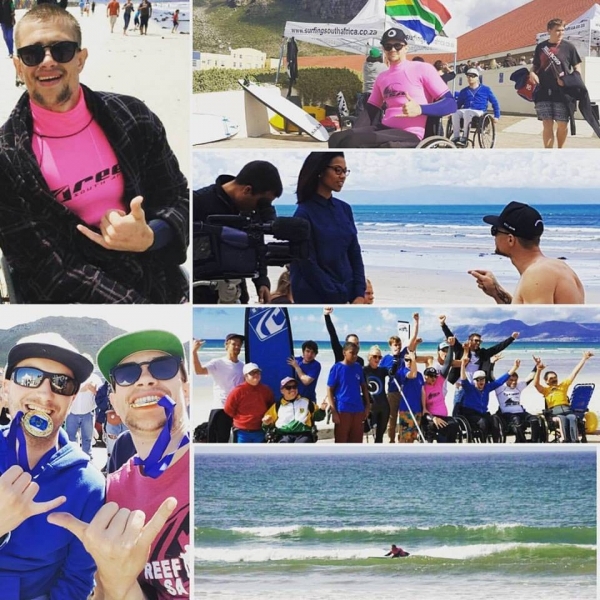 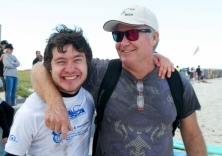 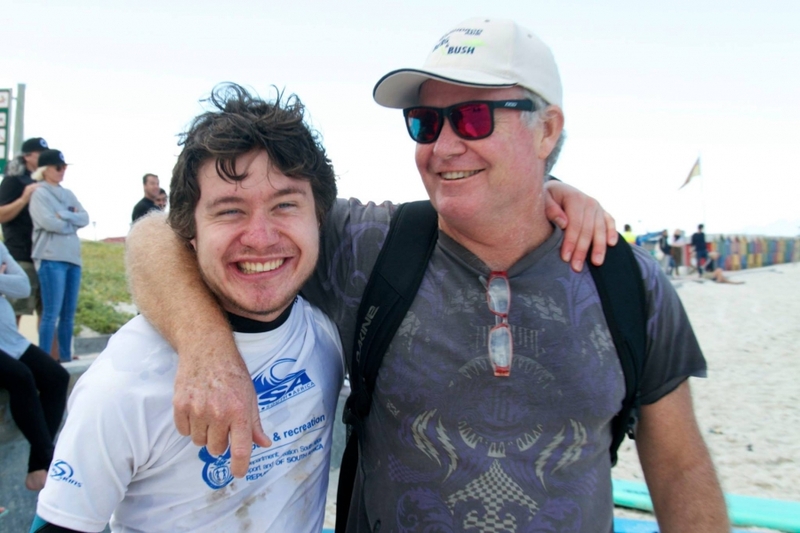 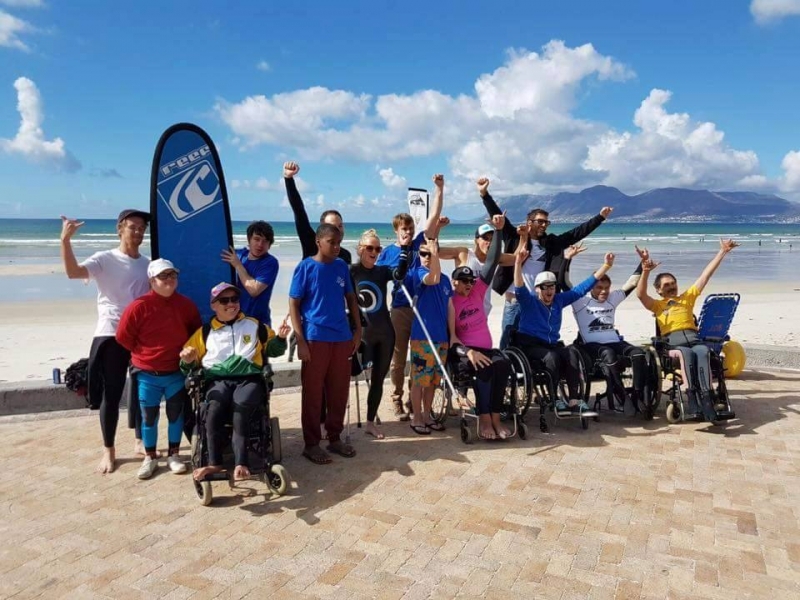 Competitors from all corners of South Africa were assisted and supported by over 60 volunteers and coaches in the Triggerfish Animation South African Adaptive Surfing Championships which was presented by Adaptive Surfing South Africa, the organization that runs adaptive surfing in South Africa. 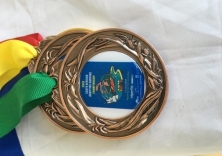 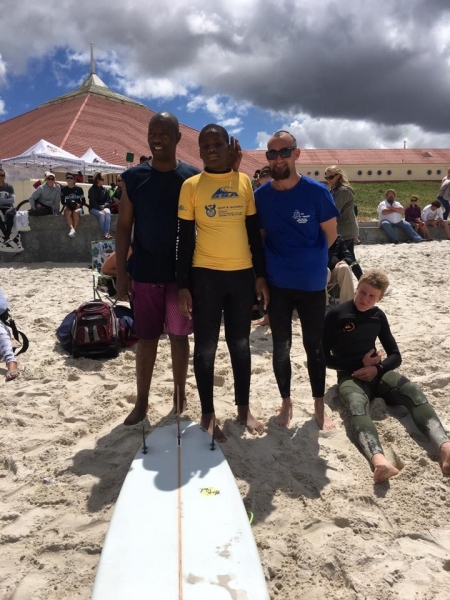 With the weather set fair and surf conditions small but contestable competitors took to the waves and produced a remarkable day of inspiring surfing. 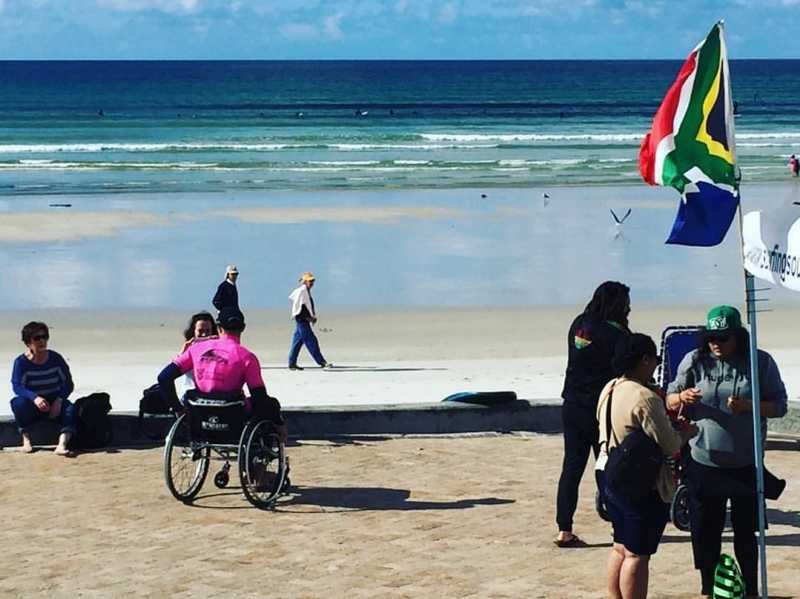 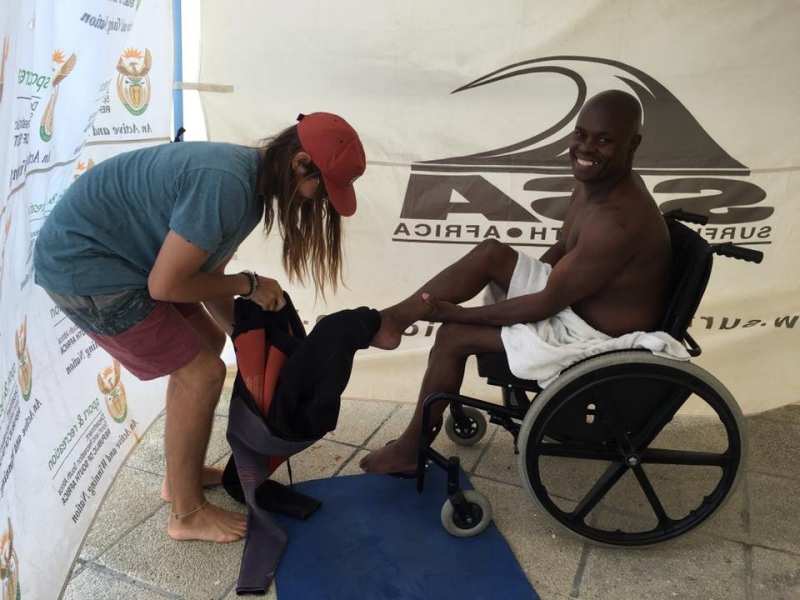 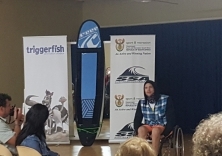 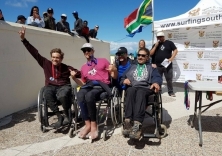 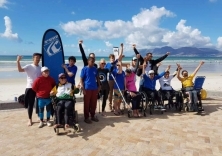 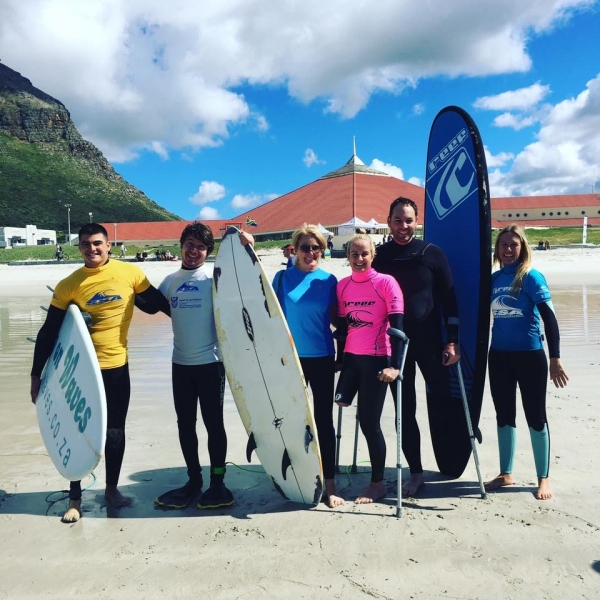 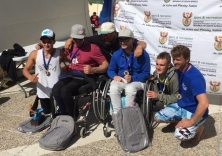 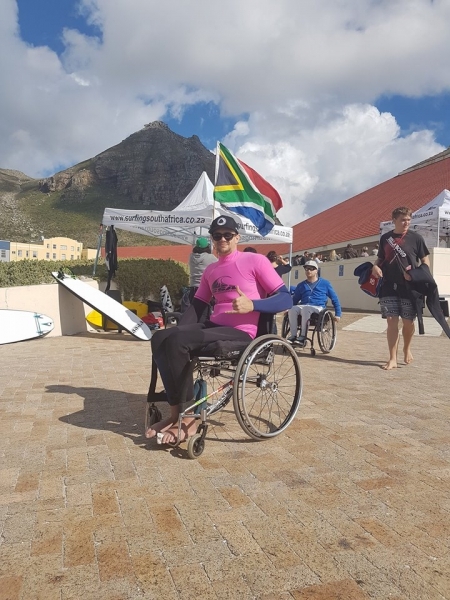 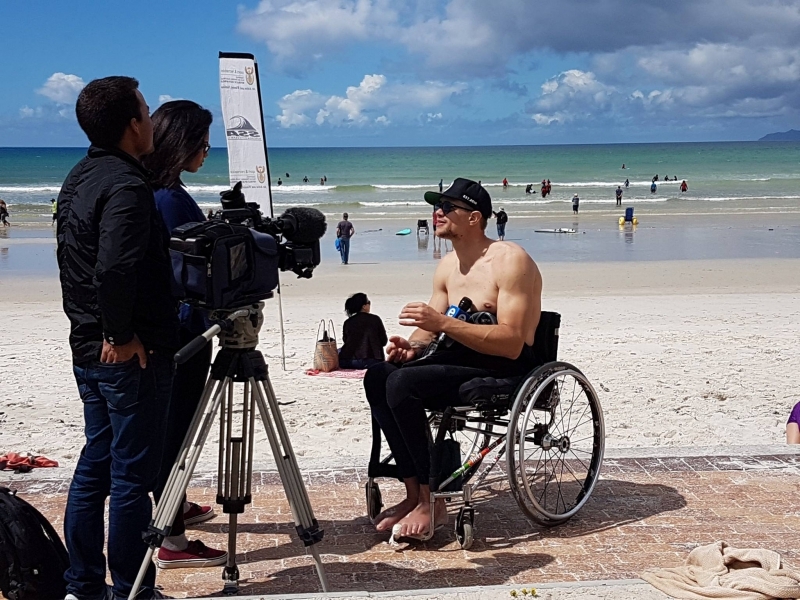 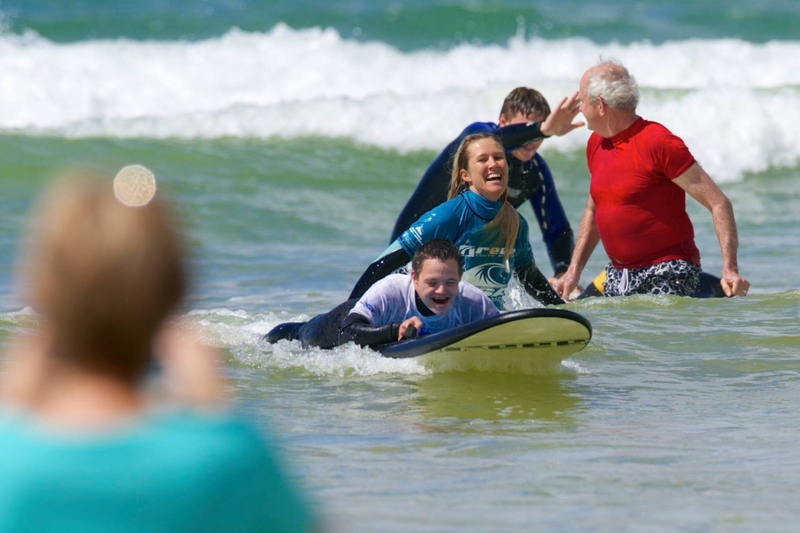 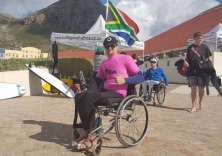 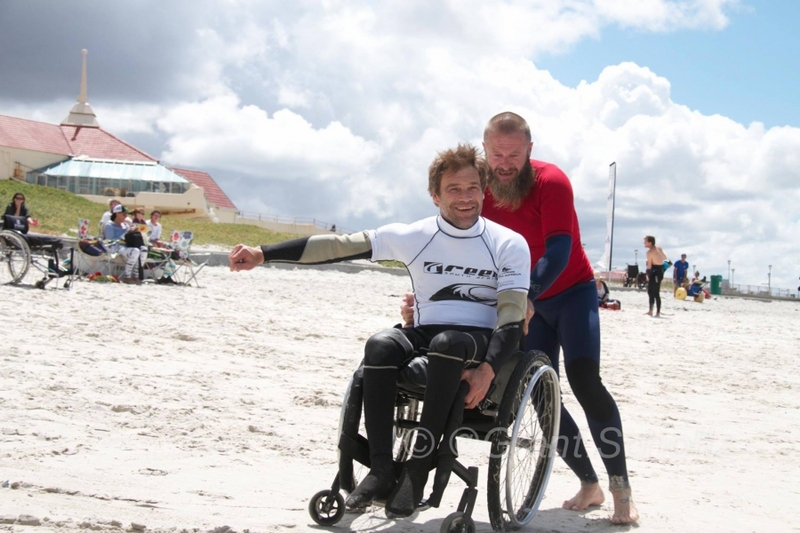 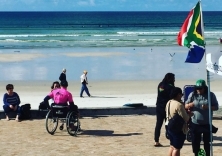 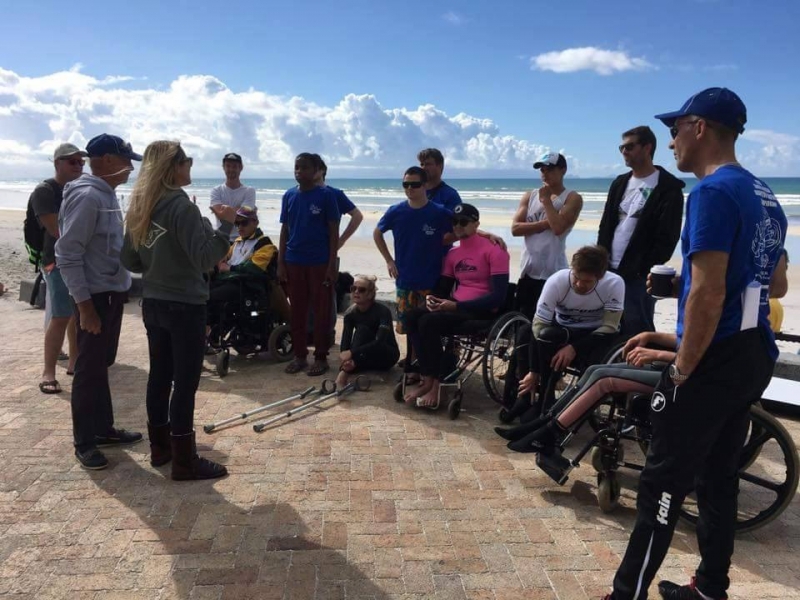 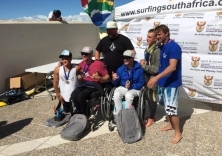 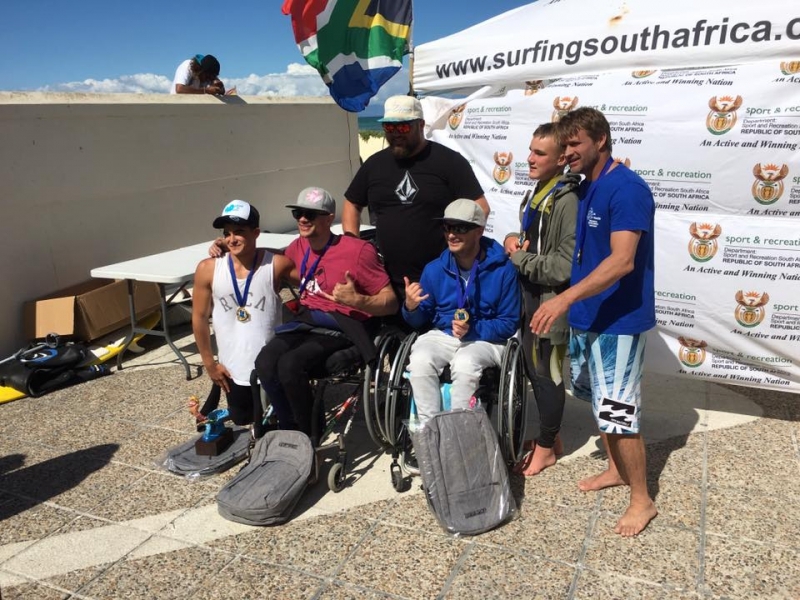 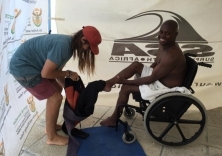 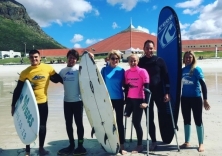 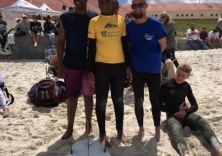 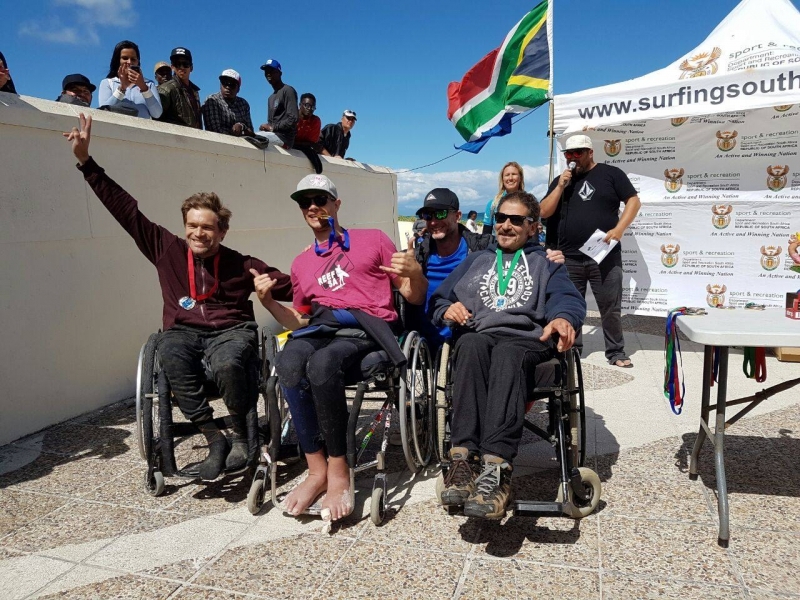 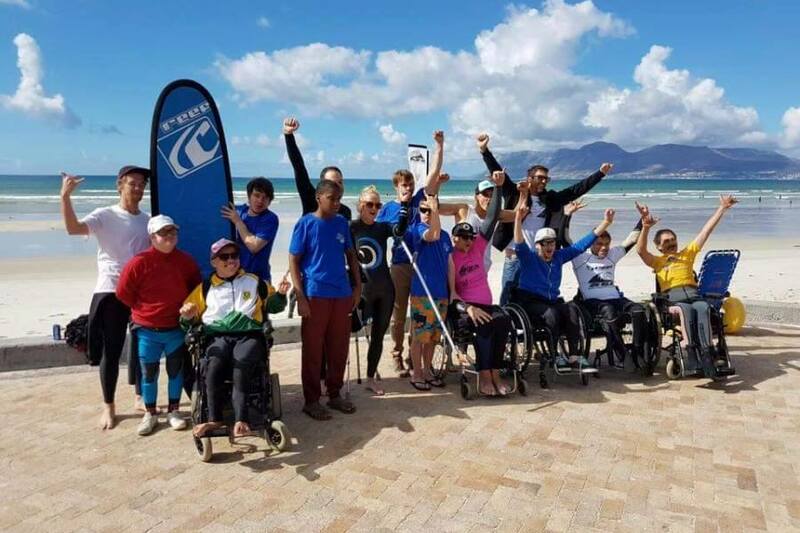 Surfing South Africa has announced that the first ever South African Adaptive Surfing Championships will take place at Muizenberg Pavilion Beach on Sunday October 16th. 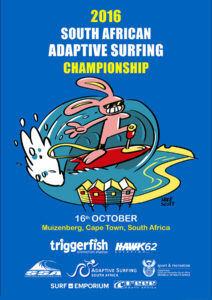 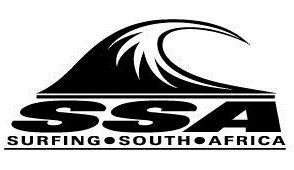 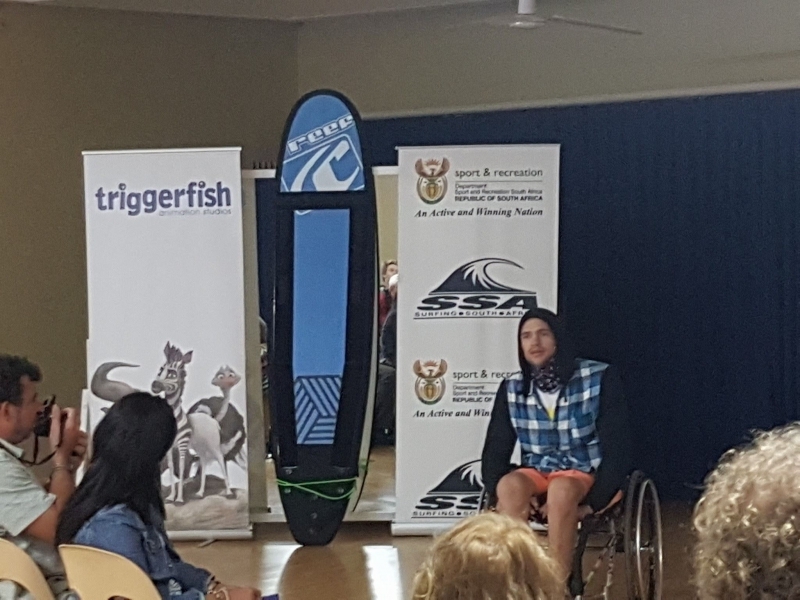 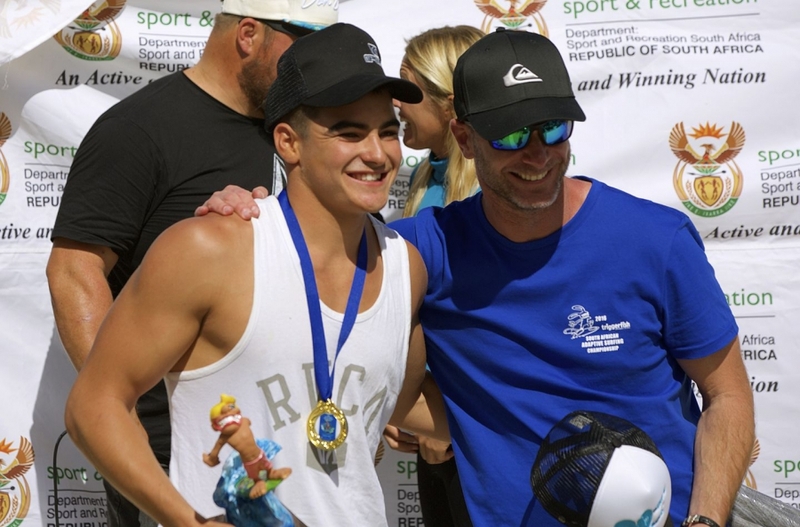 The Triggerfish South African Adaptive Surfing Championships will be organized and run by Adaptive Surfing South Africa, the organization that has been formed to develop adaptive surfing in South Africa.